The Castle of Aljezur is a medieval castle founded in the parish of Aljezur, overlooking the Aljezur River . Excavations in the castle have discovered that the location was occupied during the Bronze and Iron Ages, while the parade grounds, habitational structures, and two silos date to the 12th and 13th centuries. 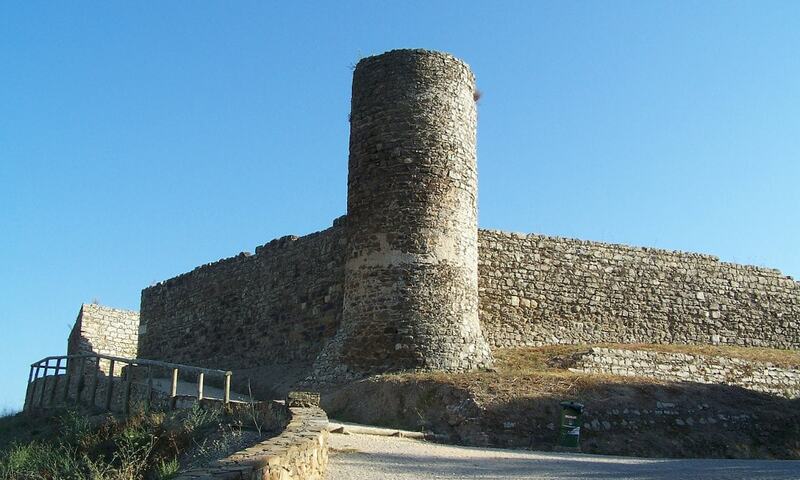 The castle was part of the Moorish defensive line of Silves, during the Almohad Caliphate and era of the Iberian taifas. Around 1242, Aljezur was conquered by knights loyal to Paio Peres Correia. As legend suggests, the conquest of the castle was aided by a Moorish woman, who betrayed her fellow countrymen and delivered the citadel into the hands of the knights. In 1996, the CMA of Aljezur issued a public tender to elaborate a project to reconstruct, preserve and consolidate the remains of the Castle for the purposes of utilizing the structure as a method attracting tourism to the region.